Do you already have some timber framing experience? Are you looking for a project on which to develop your confidence and skills? 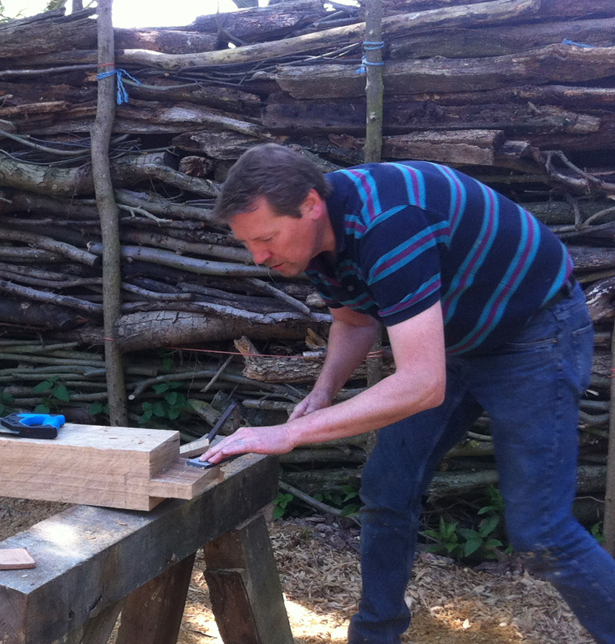 From May 2019 we hope to be able to offer you weekly timber framing practice sessions. You would be working in a small group with William Clement Smith. The project is to continue the reinstatement of the 1580 Suffolk Long House frame. Leave your carpenters mark on the Suffolk Long House that we are reinstating at Orchard Barn! Develop your skills on this exciting community heritage project.